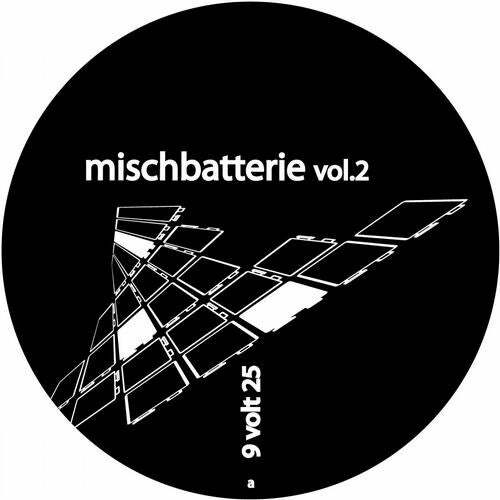 9Volt-Musik celebrates 5years and the 25th release with the second Mischbatterie compilation. Not only known 9Volt faces like Dinamoe, Lado and Kork & Bates are a part of it. We say welcome to the new member Evensloped, a project of Lars Gustav and Paul.Groove.4 tracks with the typical spirit of 9Volt-Musik.